Hey so I recently realized that I was trans, aka the beginning of this year was when I realized. We don’t appear to have a thread specifically for trans people here on LPZone, so I guess I’ll start one? 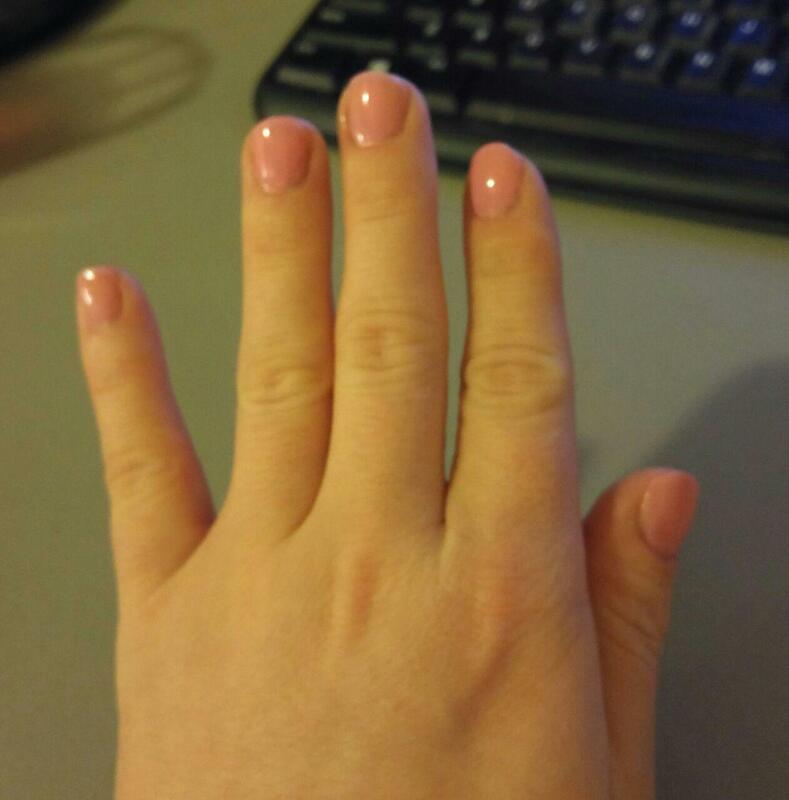 When I came out, another trans friend suggested I try painting my nails, and I’ve been doing that to help validate myself for a couple months now. my nails look weird without polish on them now. Hello, glad to hear you’re figuring yourself out. 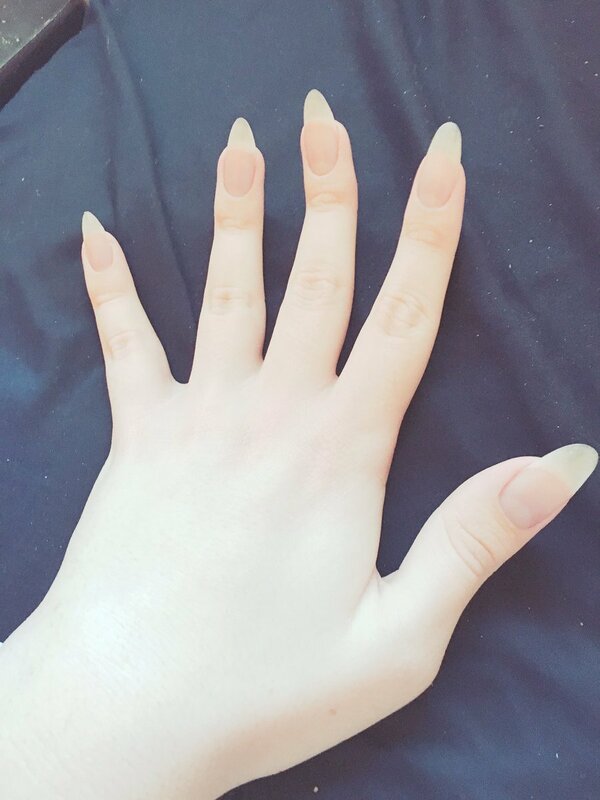 My nails are a point of pride for me and help me feel more feminine. I’m quite lucky that as a trans girl I grow such long and strong nails. Holy moly you are an incredibly powerful trans girl! though I’ve learned that I want to double-paint my nails before adding the top coat. 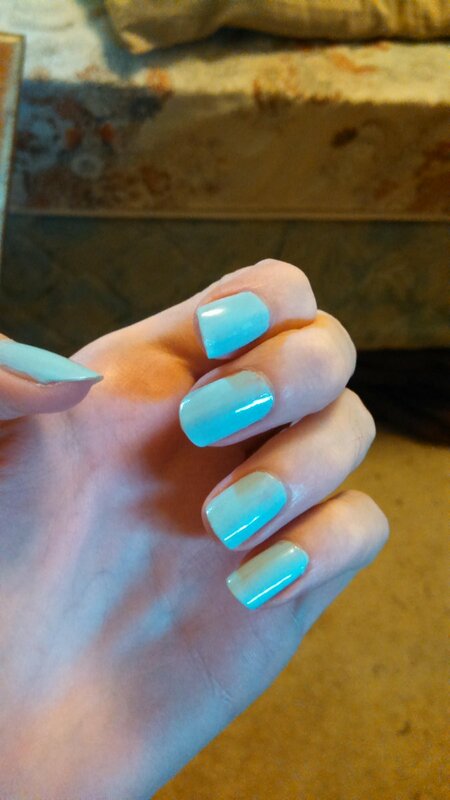 I painted my nails awhile ago and really need to get around to doing it again here soon. They came out pretty well the first time though. I love it so much and I know I’ve still got the bottle of it somewhere. I also want to try other colors at some point but I’m not sure what I’d get next time. 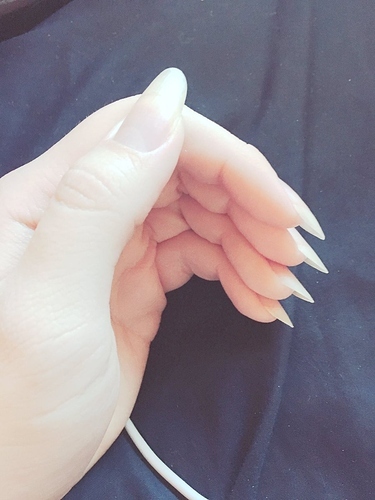 Your nails are all pretty! Wait a minute, mine are white, yours are pink, Pen’s are blue, we’re the trans flag. Oh wow we are :o That’s a really neat coincidence. 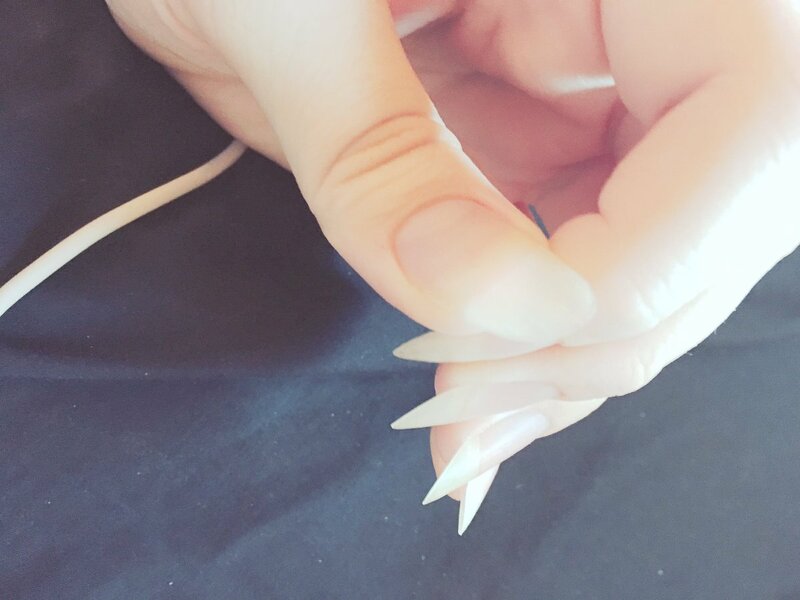 Your white nails are really nice I love how long they are.